Swot Restaurant located in Banjara Hills, Hyderabad is a refreshing dining space where you can spend quality time with your friends or family. 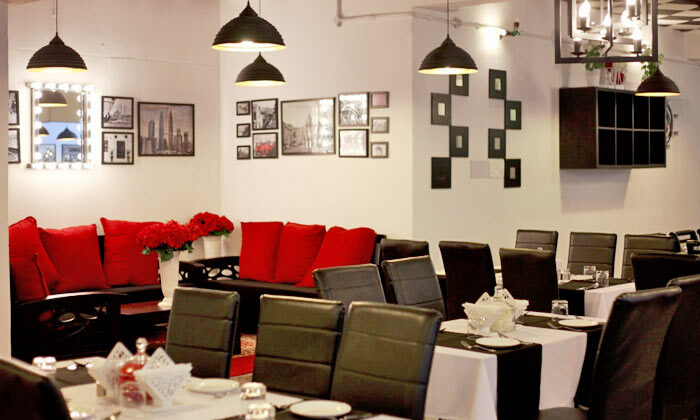 It offers you a lavish menu, to savour the renowned and unique dishes. Give yourself a chance to take your palate on a journey with multi-cuisines at Swot Restaurant.